Brigitte Bertrand, French-American actress & singer-songwriter based in Paris, France. Brigitte Bertrand is a French-American actress & singer-songwriter and actress born in California. Bertrand is a first generation American. Throughout her nomadic childhood, Brigitte attended French/English bilingual schools, living primarily in Northern California and in the south of France. Brigitte has appeared in several small roles including the short movie Anna (2017), and the web series Behind The Blinds (2016). She grew up in a house filled with music, her father making mixed tapes while she danced around singing. Even without classical training, Brigitte began creating melodies and writing music. Inspiration has transported her to a style inspired by the 60's with jazz and blues influences. 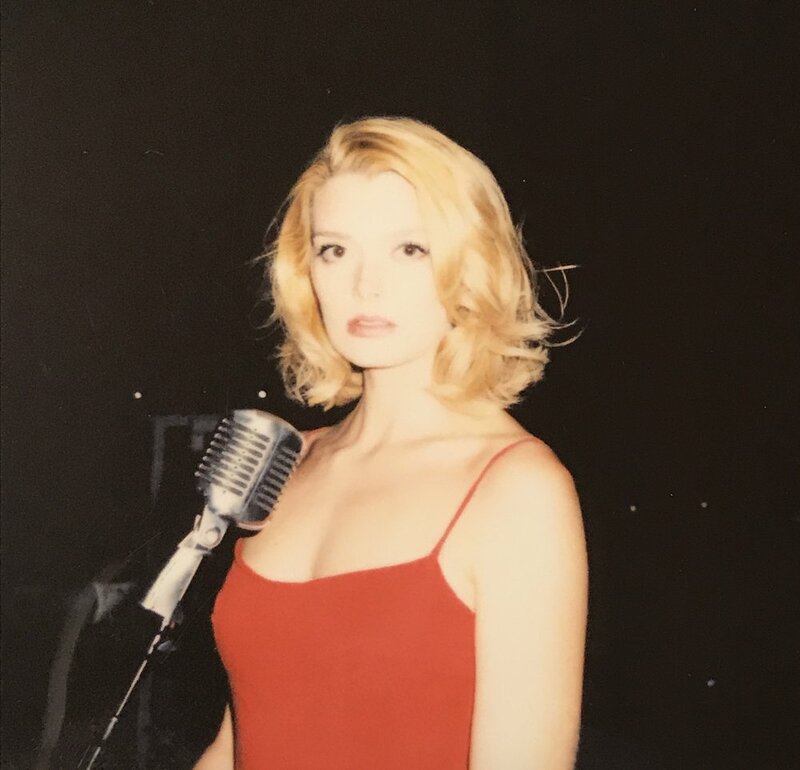 Brigitte loves to explore in her music themes of lust, playfulness, rebellion, small pleasures, female empowerment, and endless romanticism from her home base in Los Angeles, California.